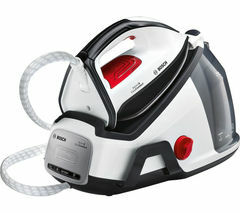 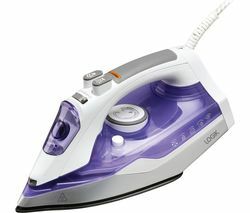 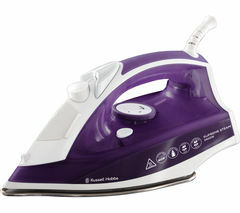 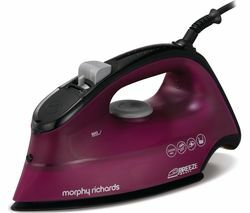 Top features: - Faster ironing with strong, continuous steam - OptimalTEMP technology means you don't need to adjust temperature - SteamGlide Plus soleplate moves smoothly over any fabric - Easy de-calc protects your iron and makes maintenance easy Faster ironing Make that ironing pile go down faster with the Philips PerfectCare Expert Plus GC8962/46 Stream Generator Iron. 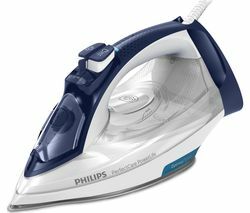 Using continuous steam and 7.5 bar pressure, the Philips PerfectCare Expert Plus makes light work of even the thickest and toughest fabrics. 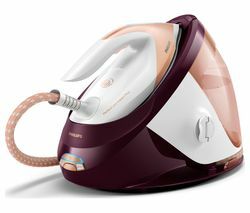 With a powerful extra shot of steam, you're also able to vertically steam upholstery, such as curtains, and get perfect results every time. 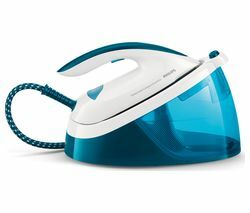 OptimalTEMP technology A single laundry load can contain a range of fabrics, meaning you often need to frequently change your iron's temperature to protect your garments. 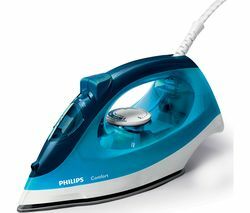 With OptimalTEMP technology, your Philips PerfectCare Expert Plus Iron maintains a constant, reliable setting that's safe for all fabrics, so you'll never need to tweak the temperature. 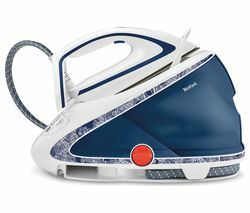 That means you can go from ironing delicate silks to rugged denim in a fraction of the time. 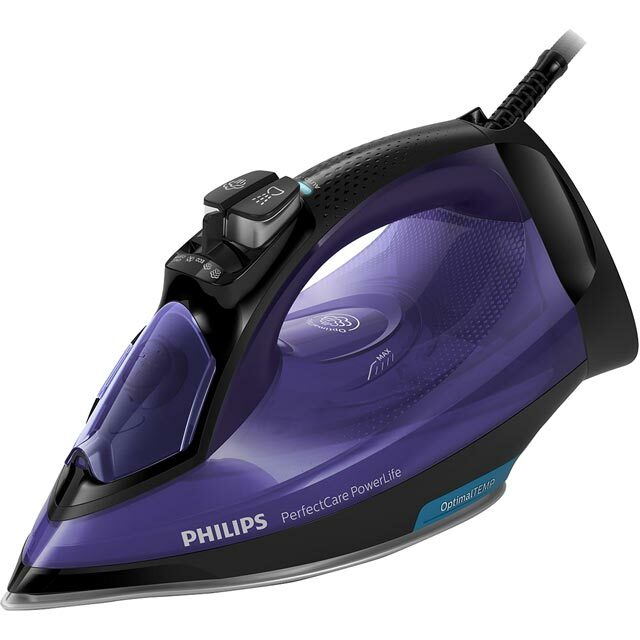 The Philips GC8962/46 is guaranteed to never cause burns to your ironable fabrics, so you can even leave it face down on the board without the worry. 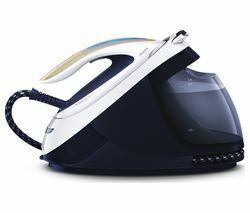 SteamGlide Plus Glide over any fabric without friction, cutting down the time and hassle spent looking after your clothes. 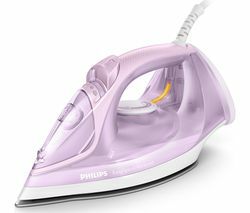 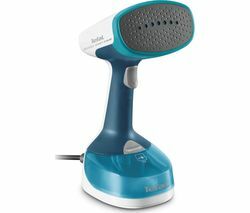 The Philips GC8962/46's SteamGlide Plus soleplate is coated in five layers including an anti-corrosive base, so removing the creases from your clothes is effortless. 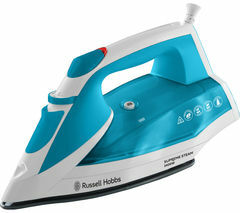 And because it's non-stick and fully scratch-resistant, it'll last longer too. 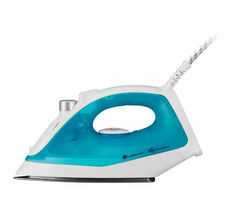 Easy de-calc Build-ups of limescale can affect the performance of your iron and can potentially ruin your clothes. 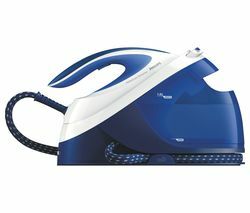 The Philips PerfectCare Expert Plus GC8962/46 Stream Generator Iron makes it easy to remove limescale, by collecting it continuously until the indicator light tells you when it needs to be emptied. 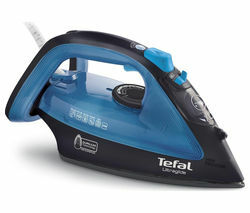 All you need to do is unplug the iron, and let the water and limescale particles out. 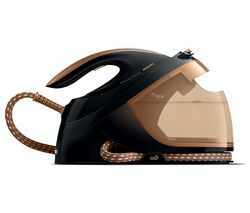 No hassle.